"Brown was a charming man and a very bad teacher. . . We all loved him." 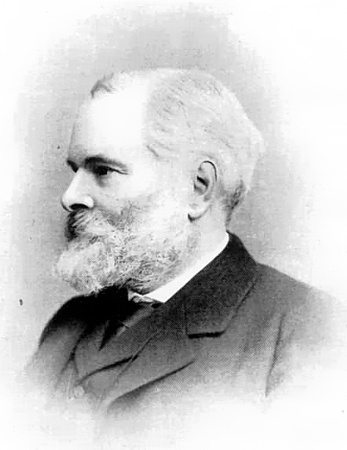 Alexander Crum Brown served as the Chair of the Chemistry Department at the University of Edinburgh from 1869 until his retirement in 1908. 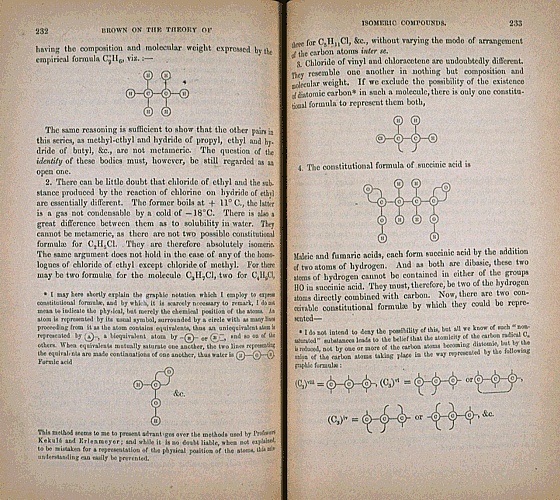 As a chemist, he gained prominence by developing a system of representing chemical compounds in diagrammatical form. This discovery was perhaps foreshadowed by his childhood tinkerings: before going to school, he had made a practical machine for weaving cloth, perhaps indicating what would become a life-long interest in complex knitting systems. 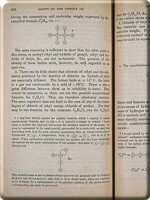 Crum Brown also discovered the carbon dioxide bond in ethylene, which was to have important implications for the modern plastics industry. John Flett. University of Edinburgh Journal, Vol. 15 (1949-51). pps. 160-182. 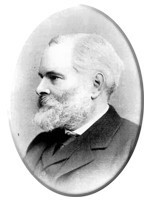 Bell, F. G. University of Edinburgh Journal, Vol. 20 (1961-62) pps. 215-230.